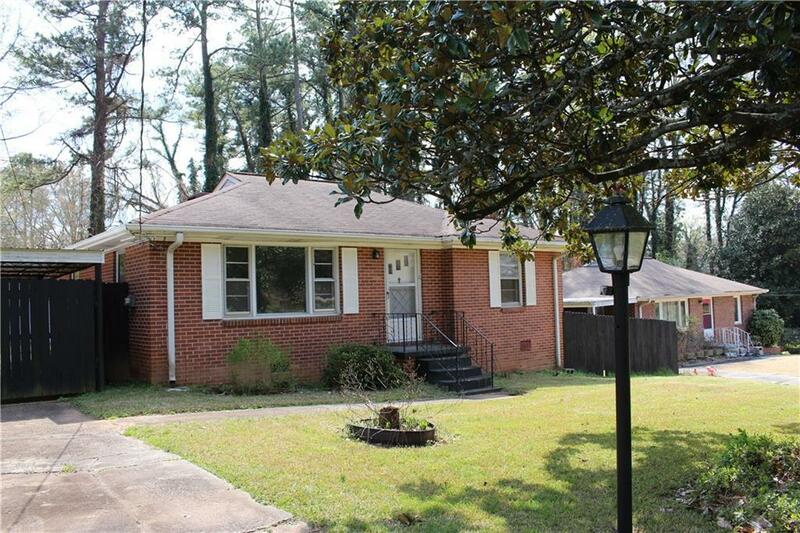 3 bedroom 1 bath, 4 sided brick Ranch in Smyrna! Great location just off Atlanta Road and not far from Smyrna Village, Suntrust Park & lots of nearby shopping! 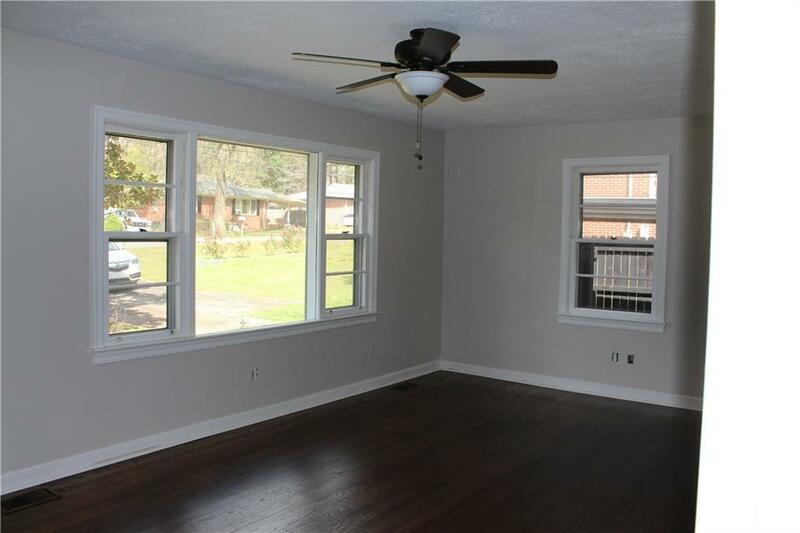 This home features original hardwood floors throughout the home. 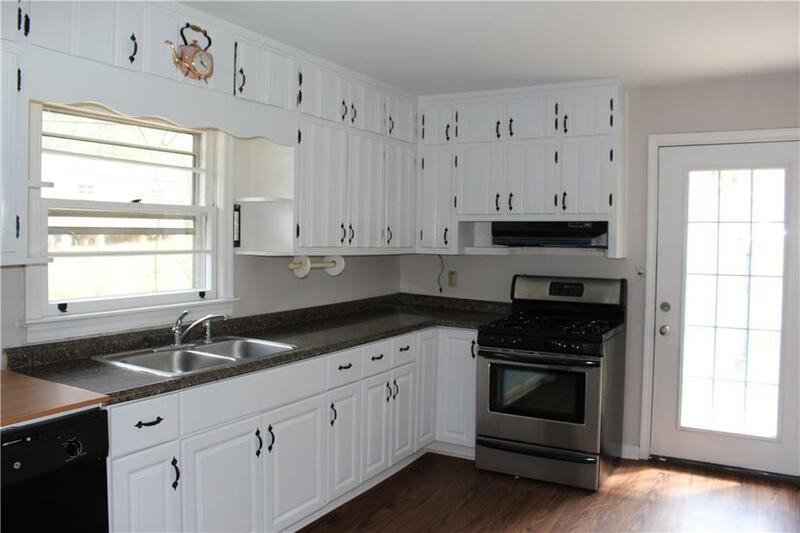 The home has been recently painted & comes equipped with gas range/oven & refrigerator. 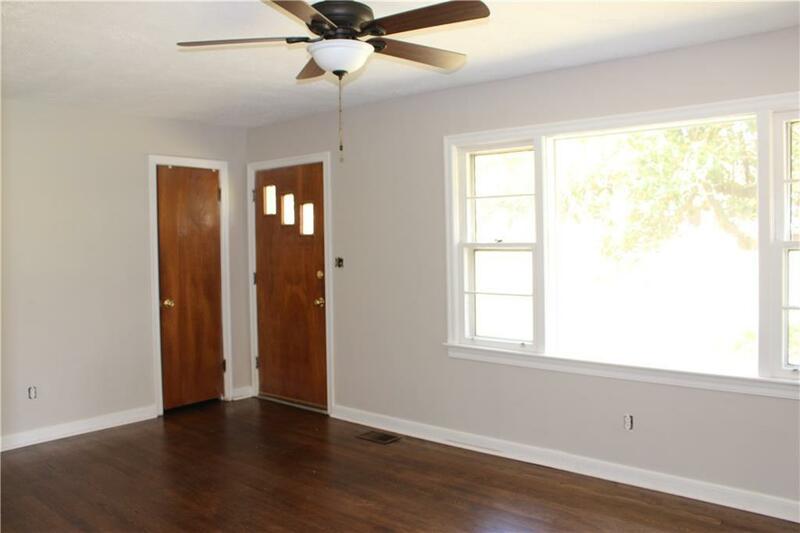 The home has a carport & a garage/shed/workshop area in the backyard. The private backyard is also fenced!